The Wall Street Journal has exclusively premiered “You’ve Lost That Lovin’ Feelin’,” a track off of Elvis Presley’s Oct. 30 release, If I Can Dream. Listen to the track here. 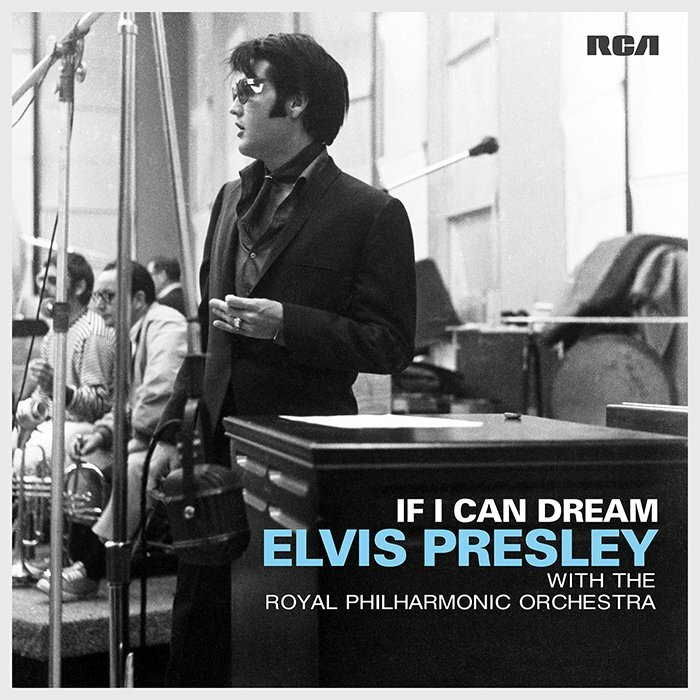 You can pre-order Elvis’ If I Can Dream today.